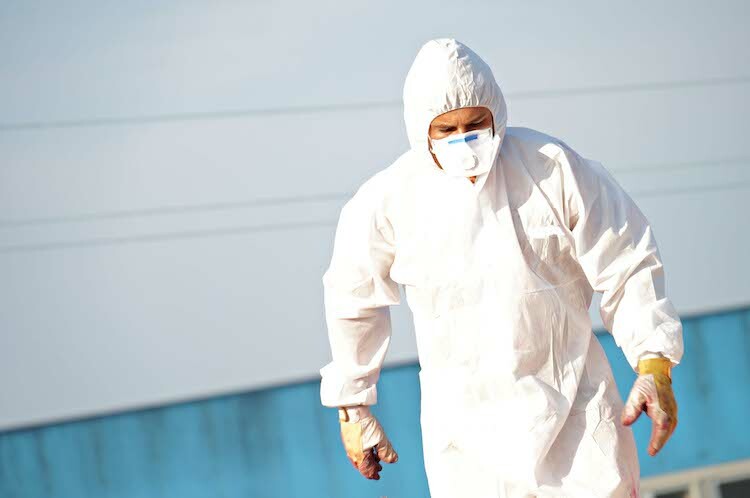 Have You Had Asbestos Awareness Training Previously and Simply Need a Refresher Course? All employers must ensure that anyone who is liable to disturb asbestos during their normal work, and their supervisors, gets the correct level of information, instruction and training so that they can work safely and competently without risk to themselves or others. Our course will enable and remind delegates on how to identify areas where asbestos is likely to be found, understand the health effects of disturbing asbestos and implement the necessary control measures to ensure they and others are not exposed to the fatal fibre. All personnel involved in refurbishment or demolition works including general maintenance workers, electricians, plumbers, joiners, painters and decorators, plasterers, construction workers, roofers, shop fitters, gas fitters, heating and ventilation engineers, demolition workers, telecommunication engineers, fire/burglar alarm installers, computer and data installers, architects, building surveyors who have all previously had asbestos awareness training. Course Duration: 1-2 hours. Certification Provided.